The Ruffwear Haul Bag™ keeps dog gear organized and accessible wherever they go: car camping, road tripping, or visiting friends. 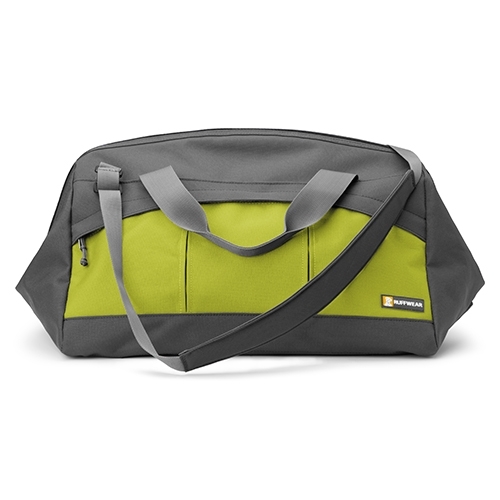 Store food, bowls, leashes, toys, and pick up bags in our wide-opening gatemouth bag for full access to contents. 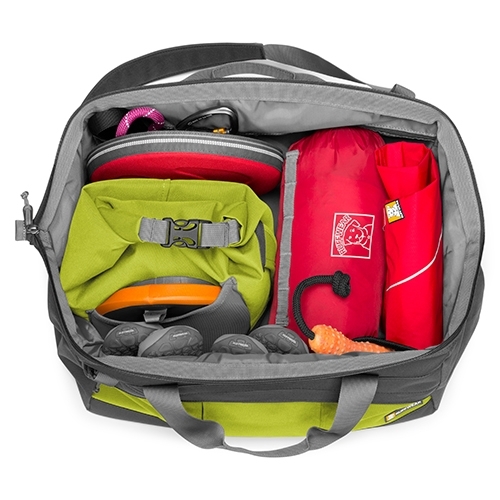 Interior and exterior zippered and mesh pockets keep gear organized. ID sleeve displays important information.